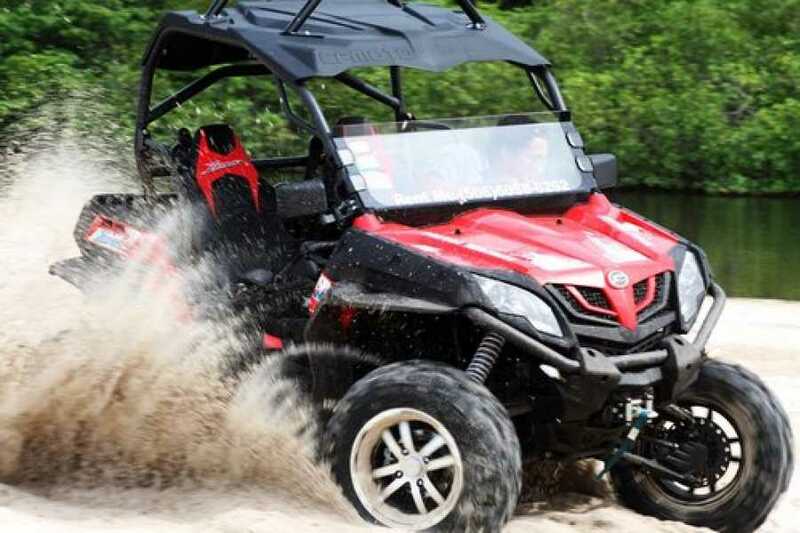 This tour is considered one of the most exiting trips in the dry forest of the Guanacaste region. Incredible views from the top of the mountains and the amazing wildlife will make this tour simply unforgettable. We recommend this trip for the whole family.